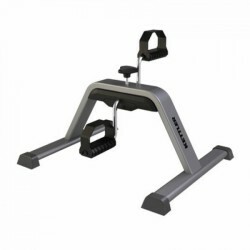 The Kettler motion trainer is a compact, sturdy pedal trainer. Being ideal for older persons and persons with limited mobility, it offers an arm as well as leg training. It supports the blood circulation, stimulates the metabolism, and keeps you moving. With a daily training of 10 to 20 minutes with the Kettler motion trainer, you already support your health. 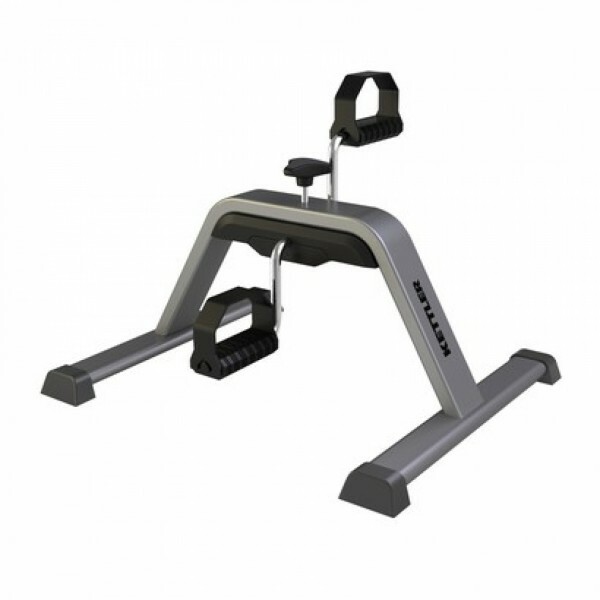 Due to its dimensions, the Kettler motion trainer is of flexibel use - at office below the desk or at home on the couch. After the training, it can be space-efficiently stored.